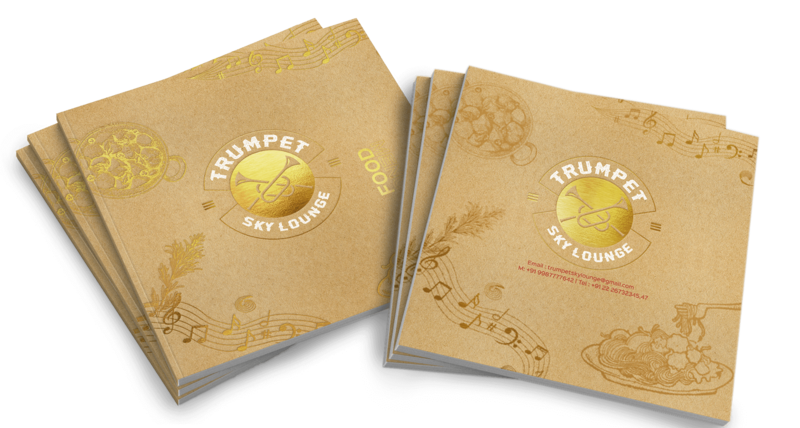 Luxury restaurant Logo design which communicates a story about the ambience and experience for every food lover. 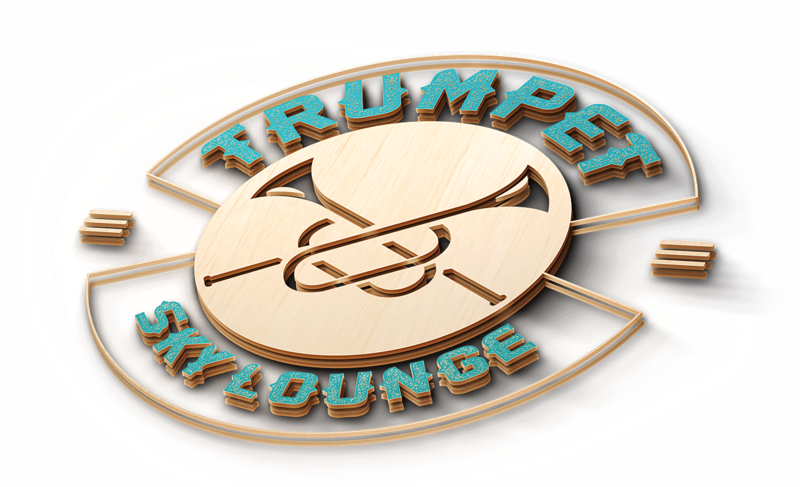 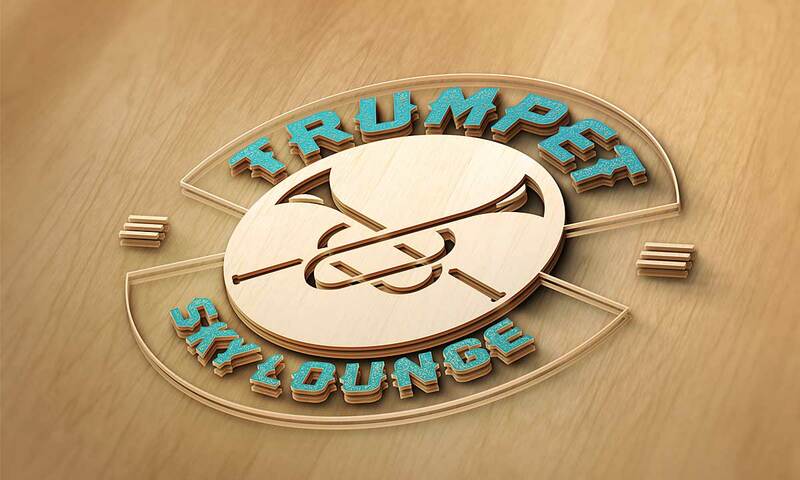 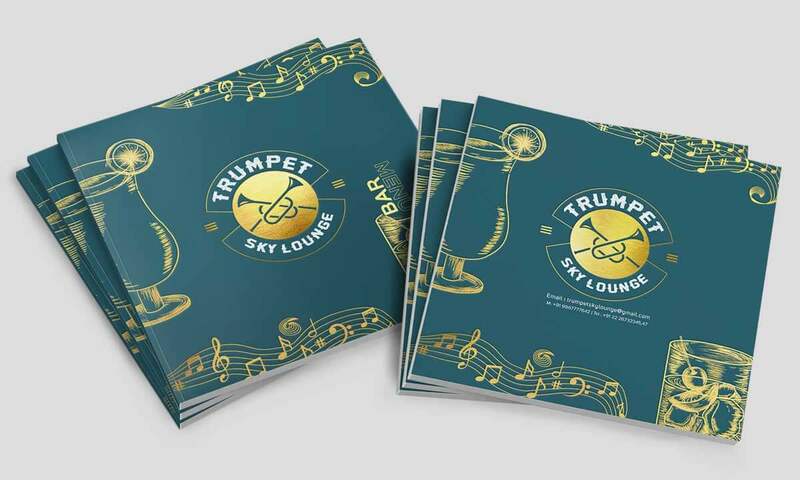 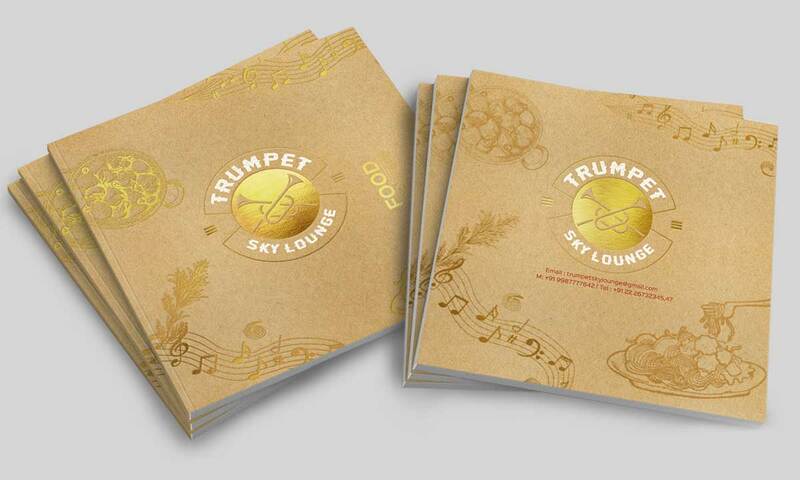 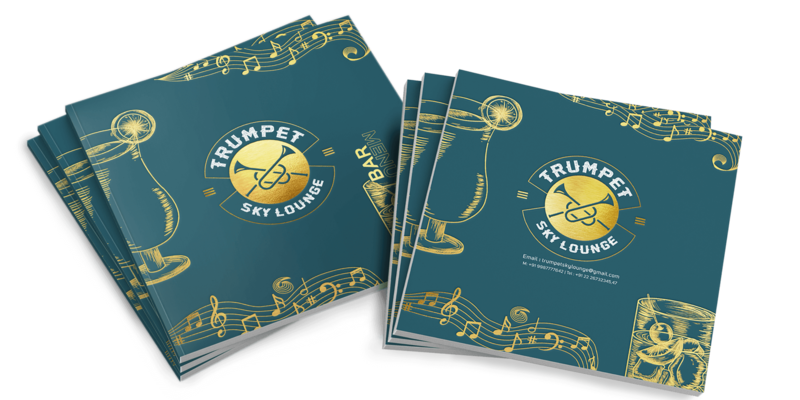 Trumpet sky lounge, an upmarket restaurant at suburbs of Mumbai came to us with a challenging project where we were required to design a restaurant identity for them that could connect to the place, ambience, and most importantly the experience of the place. 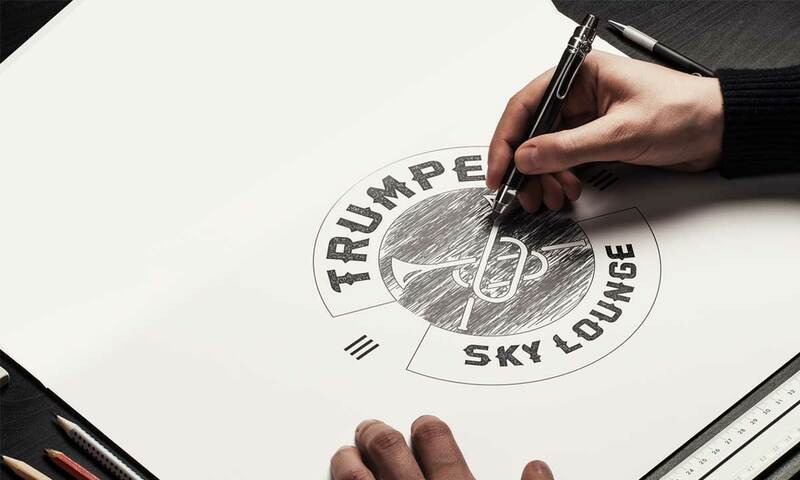 The process of conceptualizing and sketching this logo was an outcome of brainstorming sessions with client and our team. 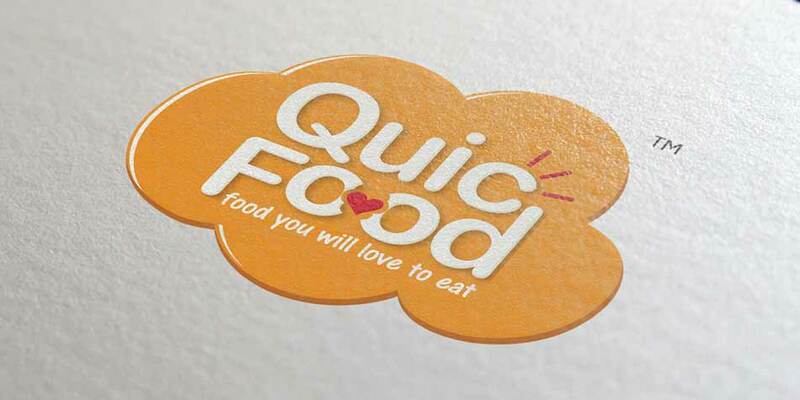 The result was a simple logo with a specific typography that emphasized on the place characteristics and promise of good times while people enjoy the food and service. 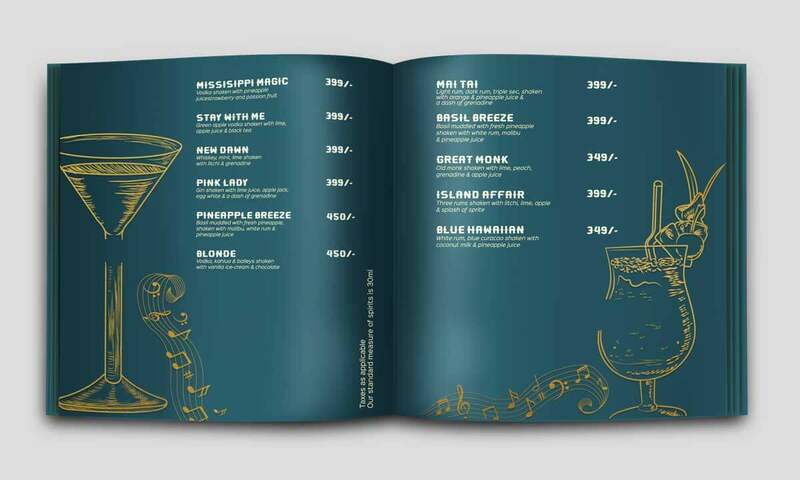 We as your design agency help you to create designs and ideas for an identity that helps in brand communication. 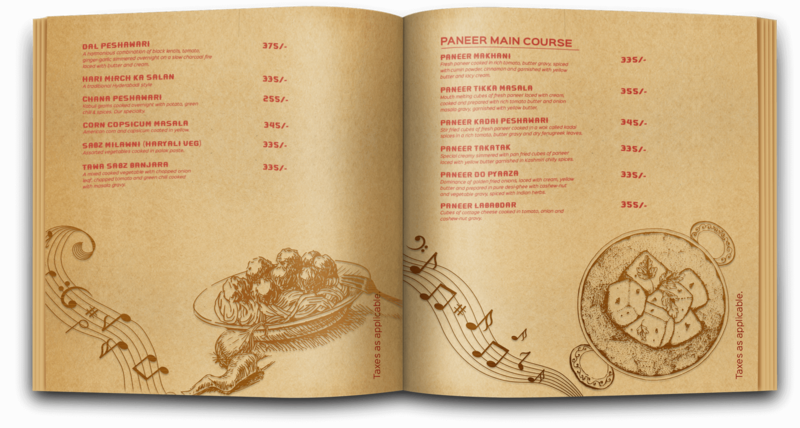 A menu card is a unique experience that crafts an experience at any restaurant driven by concept. 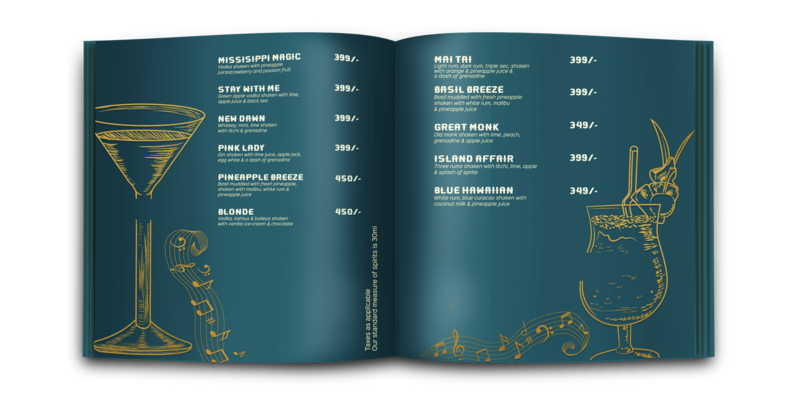 We help you to create this environment of experience. 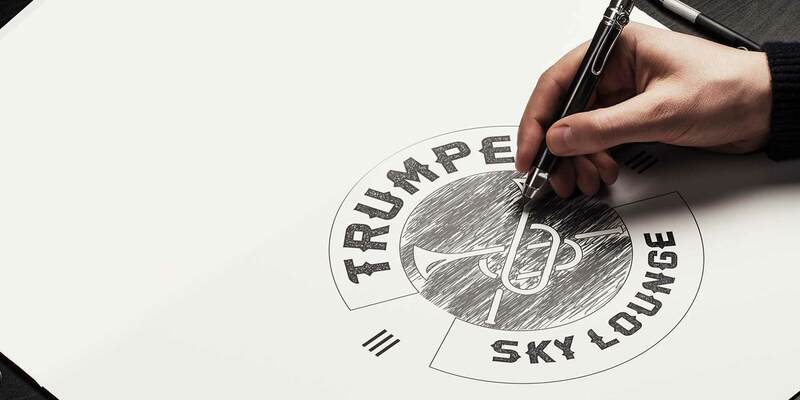 As a design agency we create meaningful websites that create experiences for people to understand brands. 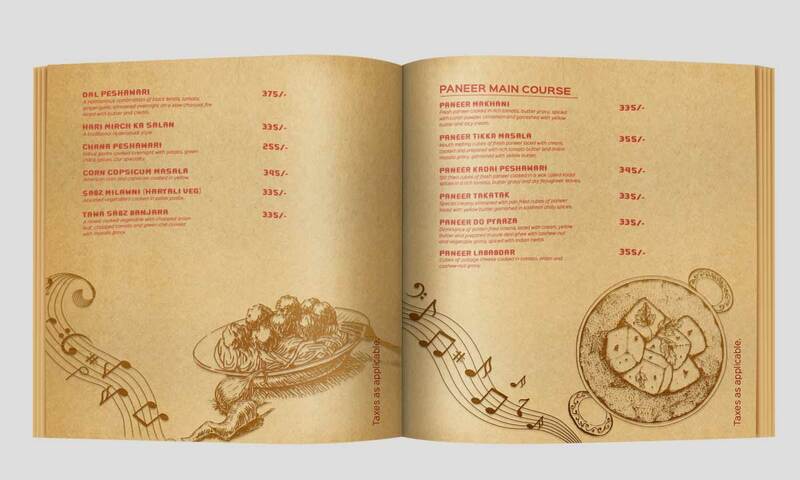 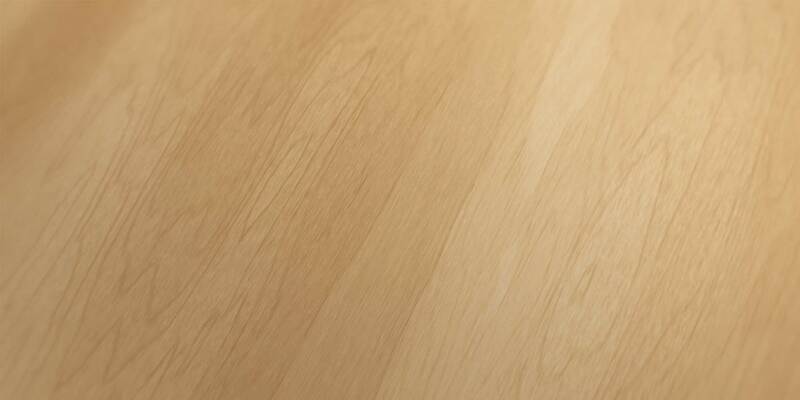 Every restaurant that we have branded has promised one element. 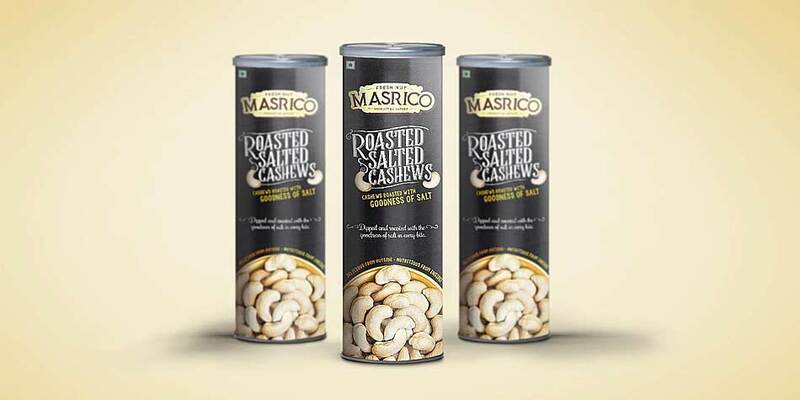 An experience. 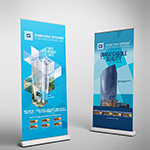 The team at BDS knows how to deal with time & deliver results that speaks for their hardwork and passion.